After going through immigration, baggage claim and customs, I first claimed my KT Olleh WiFi egg. I purchased the 4G Wifi Egg voucher from Klook which had a special discounted rate that ran until April 30. You can also find discounted WiFi eggs/routers from Trazy.com. You can claim the router or what they call WiFi egg either from Incheon or Gimpo. I also got a Flexible 2-Day KR Pass from Klook which, at that time, offered a very slightly lower rate than Trazy. The Flexible 2-Day KR Pass is cheaper than buying two separate tickets: one bound for Busan from Incheon Airport (72,900won), and another one bound for Seoul (59,800won). The Flexible 2-Day KR Pass allows you to take the KTX on two separate days, not necessarily consecutive, within 10 days from the date of activation. In my case, I activated my KR Pass on April 17 so I need to take my 2nd trip no later than April 26. 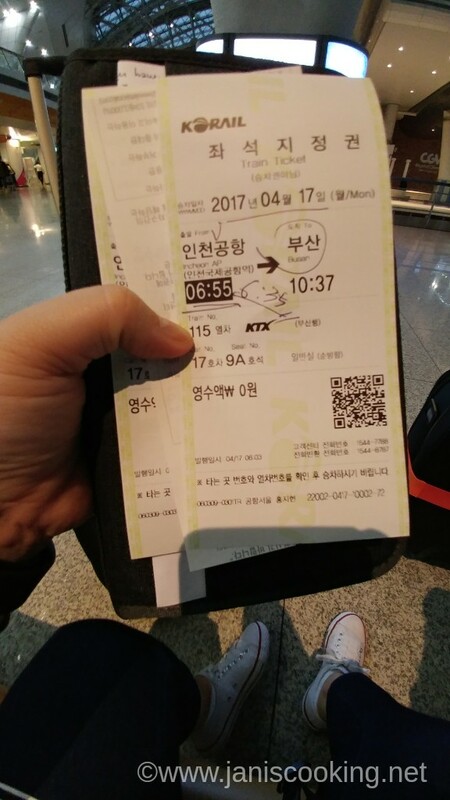 I actually used my KR Pass the first time on April 17 in going to Busan, and the second time on April 20 when I transferred to Seoul. My KTX to Busan schedule was at 6:55am so I had time to check out Incheon Airport. Unfortunately, most shops near KTX gates were not open yet. 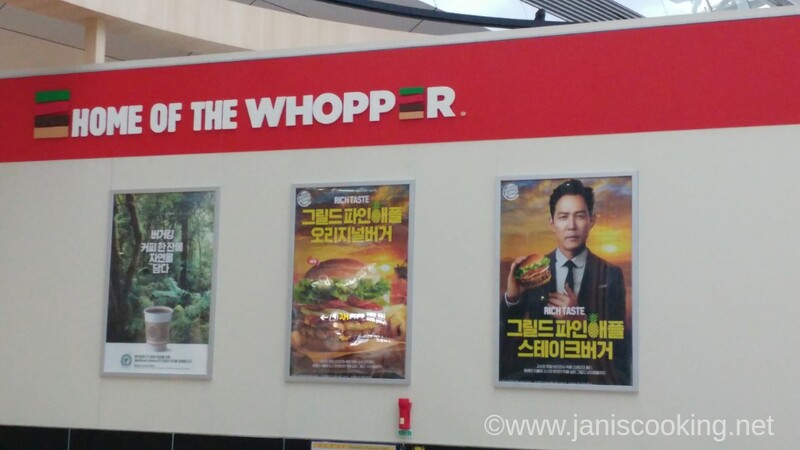 I noticed that Lee Jung-jae was the model for Burger King and since we loved his movie “New World,” I had to take a picture and send it to my husband. I was also amazed that Incheon Airport has a theater! 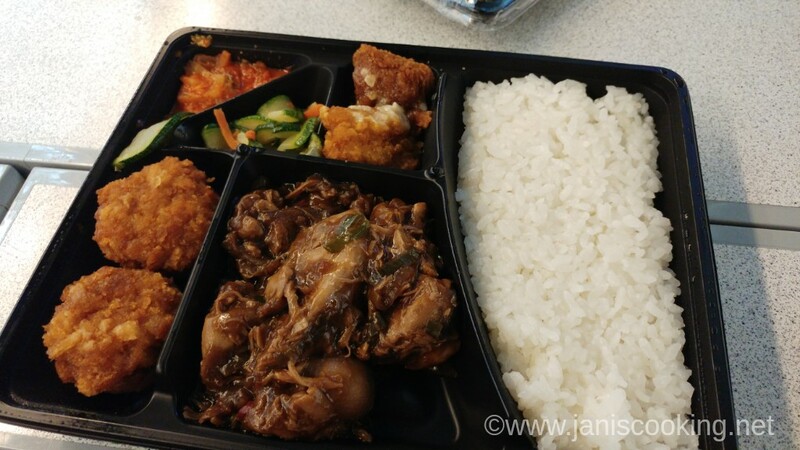 I wasn’t hungry while going around but I knew that my trip will take 3.5 hours or so and I will definitely get hungry on the train so I bought a dosirak (Korean lunch box like a Japanese bento) from a convenience store near the KTX gates at Incheon Airport. After 3.5 hours of KTX ride with stops at major stations including Seoul Station, I finally reached Busan. It was raining the whole day of April 17. It only stopped raining around 6:30 or 7 in the evening. 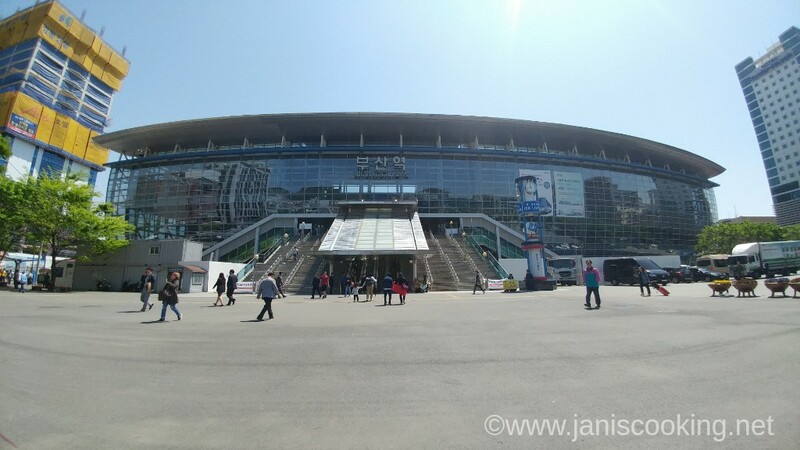 The picture above was taken on April 19 but I just wanted to show how nice the structure of Busan Station is. I was bound for Seomyeon and from the Arrivals at Busan Station, I headed for the escalators that you can see in front and walked to the left side near the tree. That’s where the taxi bay is for those going to the direction of Seomyeon. At the right where you can see a truck parked in front of the tree is also another taxi bay but that’s bound for the opposite direction. That’s where we alighted from the cab we took at Gamcheon Culture Village. So there, I finally managed to reach Busan and I can’t wait to post about the rest of my Busan adventure! Thank you so much for your blog. Is very informative. But I am a little confused. From what I have read, we can get the tickets from klook but we are not allow to reserve our seat prior the trip. Ticket can only be exchange on the day of travel depending on seat availability. What happen if no seat is available? I understand ktx has 1st class ticket where u are guaranteed seat and ticket for standing, which category is klook ticket? Yes you cannot reserve seats. But that is not a problem especially if you are starting off at the Incheon airport. It’s the starting point of the Incheon to Busan KTX ride. Besides there are plenty of KTX schedules to choose from so it is almost impossible not to have a seat. 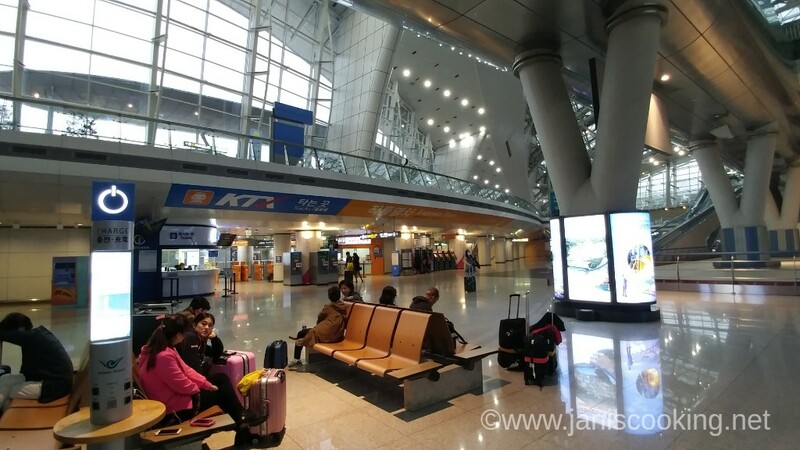 Direct transfer from Incheon to Busan has been terminated since March 2018. I am looking for possible options but could not find any other than the Seoul to Busan KTX. Want to visit Korea soon. Thanks for your blog, it’s very helpful. I’ve found a discounted KR pass and they have good reviews too. Hi Mike. Thanks for dropping by. You’re linking to another travel platform (of which I was previously an affiliate) but I recommend Klook because I personally find them to be more reliable plus their deals are cheaper. Could u advise again.. 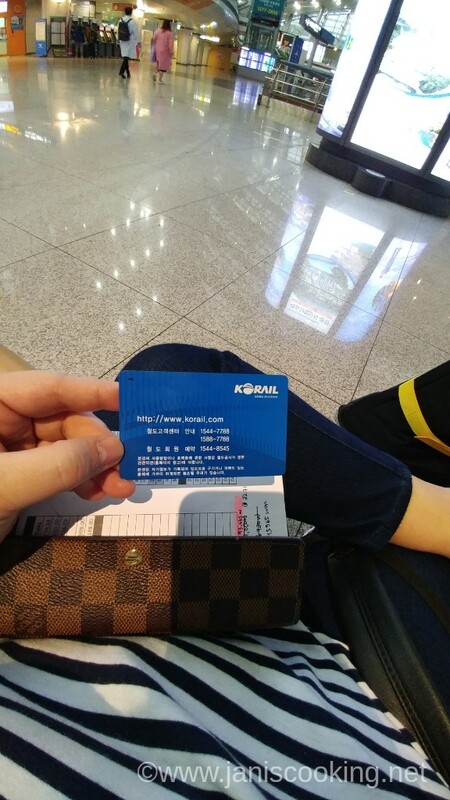 IF i were to purchase the 2 day Flexi KTX pass, I can just print the voucher, then bring it to the KTX counters at Incheon Airport and Busan Stn to redeem the actual tickets? I can choose my timings and seats there? Also, KTX does run from Incheon Airport confirmed as I do not want to go down to Seoul Stn in this case then. Coud you revert to my email? Many thanks for your help! Hi Beverly. If you purchase your 2-day Flexible KR Pass from Klook, you just need to print it and then show at the KTX Counter in Incheon Airport. You will choose your seat and schedule at the KTX Counter, and the staff will generate the ticket for you. 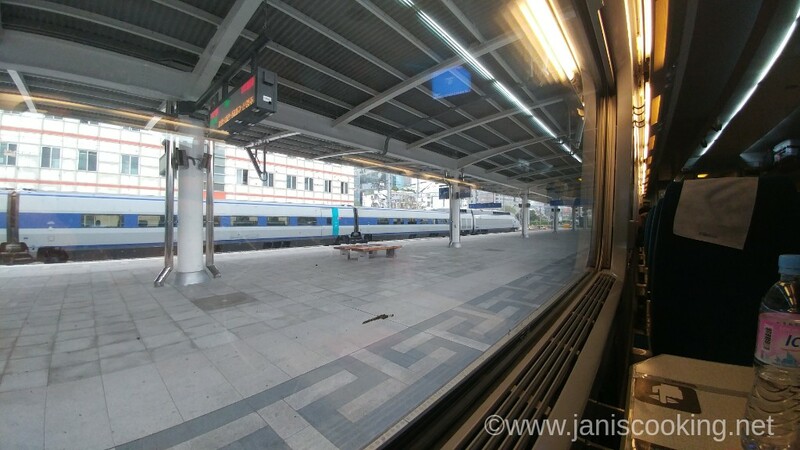 As stated in my post, KTX operates between Incheon Airport and Busan. That’s what I used in my trip, and it has been operating since 2014. Here’s the link to the Flexible 2-Day KR Pass in Klook. Hello Ms. Jan. I just want to ask if meron pong mas maaga sa 7am open ng ktx center.. gusto po kasi namin sana humabol sa 1st trip ng ktx going to busan kaso per klook ang operating hr nila is 7am.. nagwoworry po kasi ako baka matagal pa yung next trip.. thanl you! I just want to know if there is enough space for you to store your luggage in the KTX? I have a large luggage with me. Thanks! I want to know if there are enough spaces to store your luggage in the KTX? I have a large luggage with me and I just want to ensure that it will be a hassle free trip. Thanks! 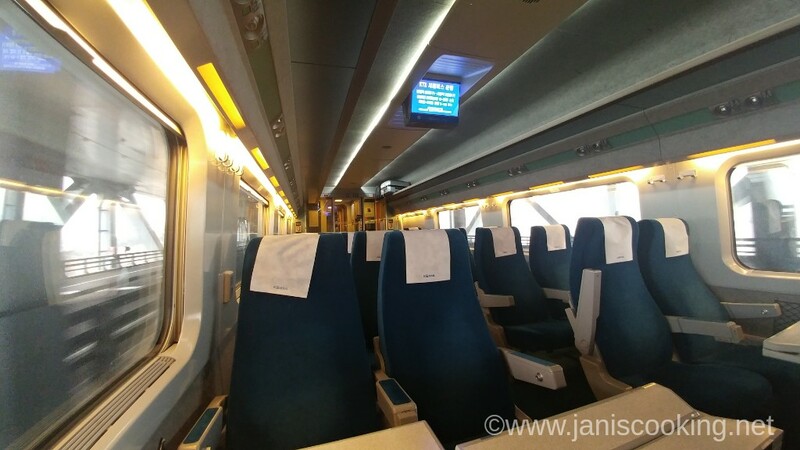 Outside each KTX car is a storage for luggage. There’s enough room if you’re coming from Incheon because that’s the starting point. There’s also a cabin at the top the seats for handcarried bags. Hi Jan, planning to buy Flexible 2 day pass, ang question ko is can we have our seats reserved days before the trip? Nov 4 kami dadating ng Seoul but Nov 9 pa kami magtravel to Busan. Can we redeem na our ticket Nov 4 pa lang or mismong date mismo? And mas concern ko yung pauwi, kasi saktong 12pm dapat kami umalis ng Busan on Nov 12, can we have it reserved on Nov 4 din? Worried lang na baka maubusan ng seat. Huhu. Thanks! Hi Cherry. You can only activate it on the day of use. I tried to activate my Seoul pass on the day I used thr Busan part but the counter said I can’t do that. I also wanted to reserve seats. The lady at the counter said though that there will be many seats available so there’s no need to worry. She advised to check in earlier to get better seats. How early were you nung pabalik ng Seoul? Sorry medyo paranoid lang ako. Annndd how long before klook processed your ktx booking? I booked ours last oct 31 at 2am manila time and until now waiting pa rin. Huhu. Thank you so much for replying. Hello. I’m grateful I found your blog. It helped me a lot in planning for my trip next month. I’m flying to Incheon via Cebu Pacific Air and shall land at 7:10am. I intend to take the 9:10am KTX to Busan. Is the two hour window enough for me to catch the train in time? This is considering the time spent in getting off the plane, immigration and baggage claim. I’m not familiar with the airport and have to claim my wifi egg too. Your response shall be highly appreciated. Thank you. Hi Jan! You’re a heaven sent to me. Unfortunately our flight was rerouted from Busan to Incheon so we had make necessary arrangements on how to go from incheon to busan directly. Your blog is really helpful as I’ve been searching for blogs that would actually answer my headaching queries. Just a question as I will try to purchase the 2-day flexi pass in klook. Where did you get the actual pass from Klook? Do they have a sort of stall in Incheon airport? Would appreciate your response! Thanks a lot again! Thank you for your response. Quick question, I understand that you booked in klook but in tehir page the redeeming location will be opened at 7:00am which is late to the start of ride from incheon to busan at 6:55am. I believe you took also the first train. Where did you redeem your ticket and correct me if I’m wrong, you actually bought in Klook right? Thanks! Yes. I got the KR Pass from Klook. There is no specific stall for Klook redemption for the KR pass (unlike the wifi egg for example which has a definite stall from which you need to redeem your egg). 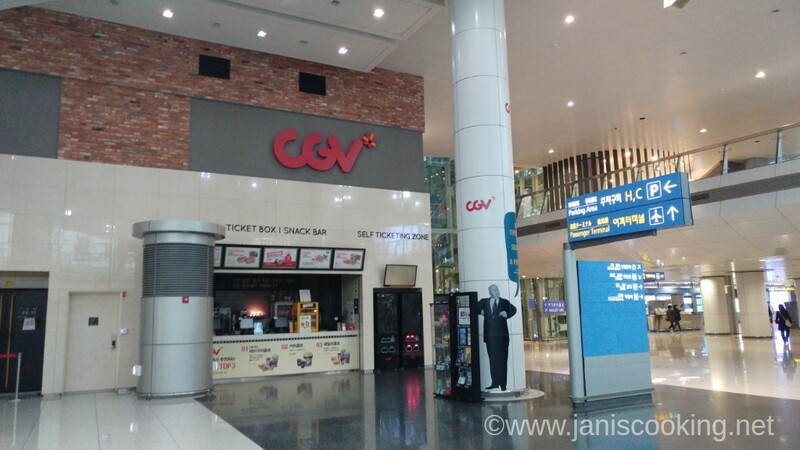 The KR pass is claimed at the same KTX counter where non-Klook commuters get their tickets. The counter opens at 6am and you can already get your tickets then. Besides, there is no set time indicated in a KR Pass. You activate it at the exact time you use it. Thank you very much Ms. Jan for that speedy response. It would definitely help us with our navigation from the airport to Busan. I was a little worried that vouchers booked from Klook won’t be exchanged in KTX booth as it wasn’t listed in the redemption locations of KR Pass booked in Klook. I refer to the Klook page. good thing i was able to stumble your blog, this serves as good guide for me on my Busan trip this coming winter. Just want to ask regarding Jejuair was it nice? I also book my flight with jejuair on my up coming trip. Good to know that there is also ktx from incheon to busan. Big thanks for diligently giving the directions on the places you went. It would be really easy for me to explore busan. I’ll be arriving at Incheon airport scheduled 7.45am and going to travel straight to Busan (same as your’s). May i know if it will be wise to online purchase the 9.10am KTX train tixs? i’m afraid that it may be too much of a stretch and missed the train in the end. Look forward to hear from you.Thanks!